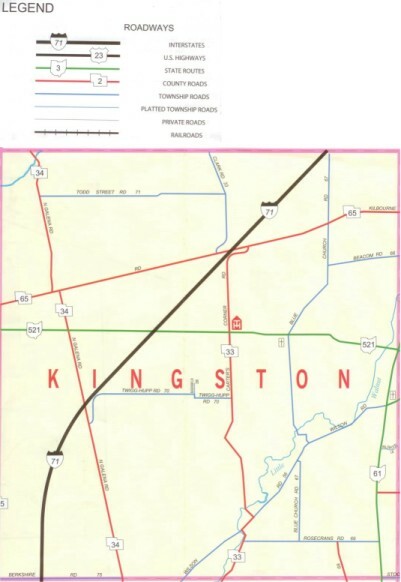 Click on any of the links below to download assorted Kingston Township zoning forms. Click on any of the links below to download the Kingston Township Zoning Commission meeting minutes. 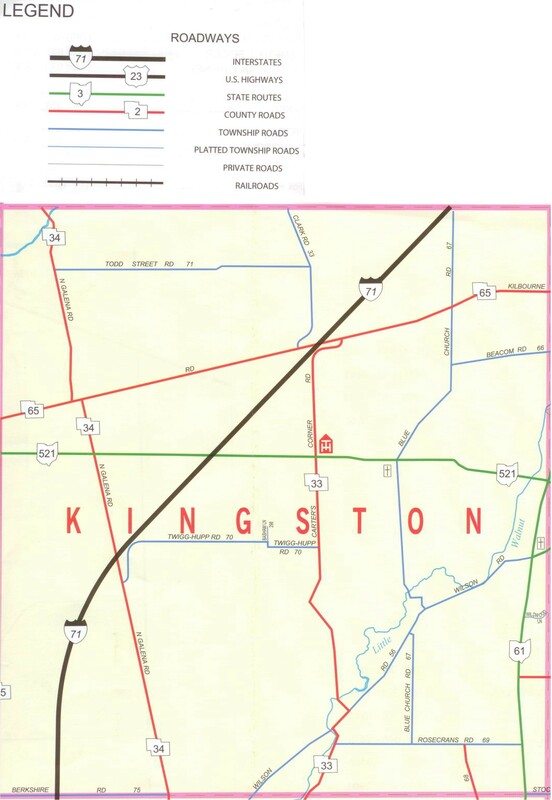 Click on the map to view a larger size version of the Kingston Township Map.